akanksha, 13 Jul 2015I hav already bought one... but i m having a problem with it.. when i am using browser it stru... moreLuckily i m not having this problem.. many peoples have different different prbolems though same phone, same model.. my phone heats up n battery backup problem. I don't know about ur problem dear akanksha. It seems that it is not a big problem but if u find it difficult to use then u shud complain or u shud go to the shop where u bought the phone. If u bought it online then u shud complain but i don't think they will help.. so don't keep much expectations from the online dealers. last about 5 hours of browsing, chat,etc (activities that using 3g Connection). kind if dissapointed with battery life. 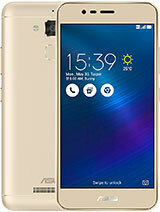 I have purchased an Asus Zenfone 5 on 13.12.2014 through flipkart. The phone was delivered by Acyutam Etrade Pvt Ltd, New Dellhi who is an authorized dealer of Asus Phones and registered with Flipkart. There was a problem with the phone within one week of delivery. When I contacted the authorized service center M/s Regenersis (India) Pvt Ltd., in Bangalore, they informed me that there was a problem in the motherboard and the same had to be replaced. 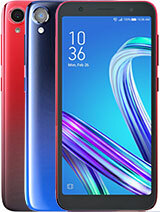 Since the phone was bought through an authorized dealer with flipkart, the return policy for the product was only ten days,due to which the phone could not be returned. The motherboard was replaced on 8.1.2015. Within six months of purchase of the phone, i.e from 1.7.2015, the videos shot be me, could not be sent through the Whatsapp appllication. The video was either not being sent, or was being sent as a scrambled picture to the recipient. When I visited the service center once again on 8.7.2015, they informed me that a part of the camera module had to be replaced. Within one year of purchase of the phone, I have already encountered two major problems. 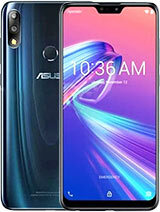 The Company Asus Technology says that they cannot replace the phone, and after the warranty period of one year, they would charge for the services. The company is being unfair and has given me a defective phone.. There are three other family members who have purchased the same model of Asus, and are not encountering any problem even after one year of purchase. This was what prompted me to buy the phone costing Rs.10599/- but the company has cheated me, by refusing to replace the defective phone. 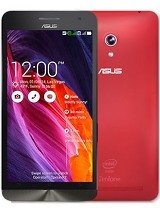 manjit, 11 Jul 2015Asus zenfone 5 is a good phone, i bought it last month on 26 june. It didnt hanged yet because... moreI hav already bought one... but i m having a problem with it.. when i am using browser it strucks during scrolling.. but thers is no problem during scrolling in chrome and other applications ..plz tell me what shud i do? Or is it a small problem.and i shud compromise with it? 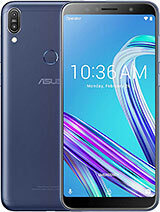 Please suggest..
Why some zenfone 5 unit has one sumcard slot only? Is this fake? Only battery is ugly about this phone..
akanksha, 07 Jul 2015Which is better mobile- asus zf 5 or Xiomi Redmi NOTE 4G? 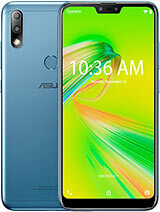 i need a phone which lives with me f... moreAsus zenfone 5 is a good phone, i bought it last month on 26 june. It didnt hanged yet because of 2 GB ram, i m having a good gaming experience. 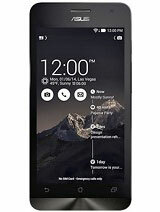 There are some merits n demeits which i found later..
6) it has corning gorilla glass 3. Demerits: 1) battery backup problem. It drains very soon. 2) heating problem. Its the biggest demerit for me. It heats up very very soon. While playing video or accessing internet it heats up like fire. Its just unbearable hot i can't even touch it. 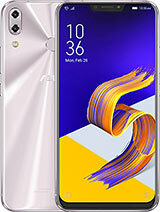 Nizam, 07 Jul 2015Hi frnd,i wish to buy a new zenfone 5.i like ur reviw,can we remove the heating problem anyway... moreThnks for liking my review but I dnt know my friend how to make up this heating problem.. at present while i m typing the message its very hot.. i don't know why it becomes so hot.. seriously itz just unbearable hot. Overall nice phone. Camera is awesome. 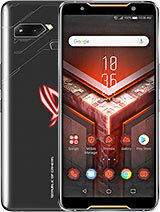 Didn't hanged yet.. i play games usually but it didnt hanged even once while playing game.. i will suggest you not to buy this phone.. u can go for "intex aqua power plus" if u want a good battery backup, about camera i have no idea..
Dear frnds, pls disable google apps like google plus, Google, Play news, games etc. After disabling all these apps & keeping Antivirus off most of the time ( background stop through Autostart manager) I'm able to get 1.5day battery with 1hr call, 45mins email, whats app & 3G internet being on all the time.